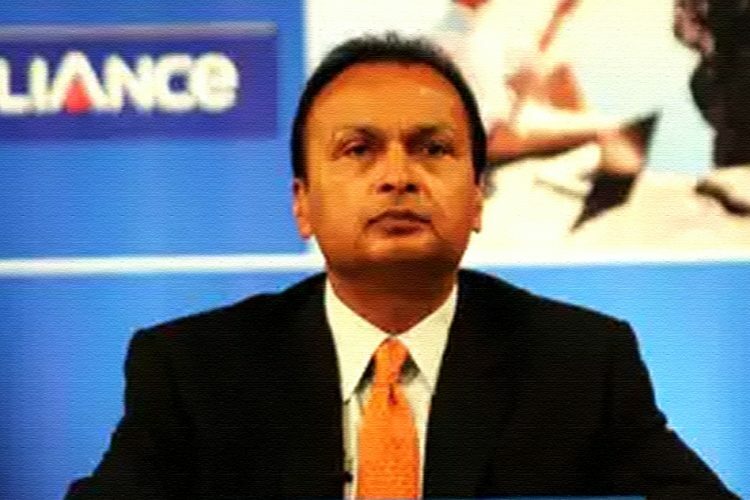 Anil Ambani-owned Reliance Communications has decided to opt for insolvency proceedings. 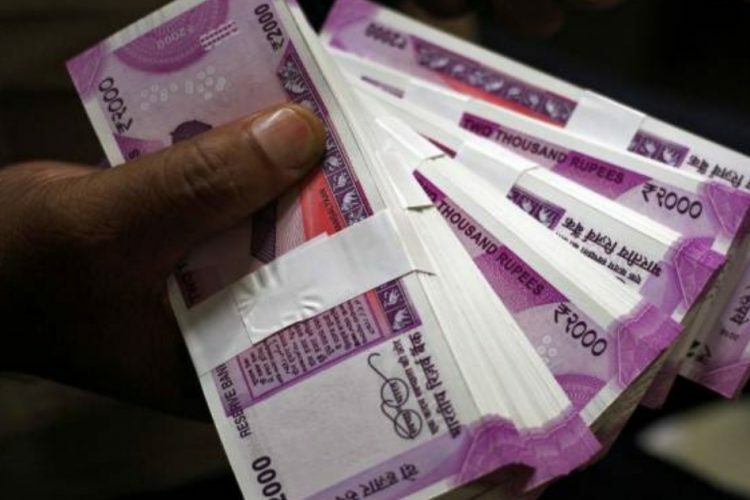 The company in a statement said that following its failure to pay back the lenders, it would approach the National Company Law Tribunal (NCLT) under the insolvency law. Soon after that, the shares of the company crashed over 48% with the prices dropping to an all-time low of Rs 6 on Monday. It closed at Rs 5.44 on Tuesday, 27.95 percent down. It is being estimated that the company is reeling the financial debt worth of Rs 46,000 crore. The group faced a collective loss of Rs 6,300 crore in terms of market capitalisation. The statement released by the company on February 1 said that RCom would move NCLT to help it sell assets in a time bound matter, as reported by Economic Times. The National Company Law Tribunal (NCLT) is India’s quasi-judicial body which resolves matters related to Indian companies. Also, in May 2018, the National Company Law Appellate Tribunal (NCLAT) had put a hold on the insolvency proceedings against RCom as part of a settlement. However, on February 4, RCom approached the NCLAT to withdraw the appeal. The NCLAT ruled that RCom cannot sell movable or immovable assets without permission of the tribunal. Further hearing on this would take place on February 12. RCom, with a debt of over Rs 46,000 crore in the last financial year, sensing the urgency had invoked “debt restructuring” in June 2017. 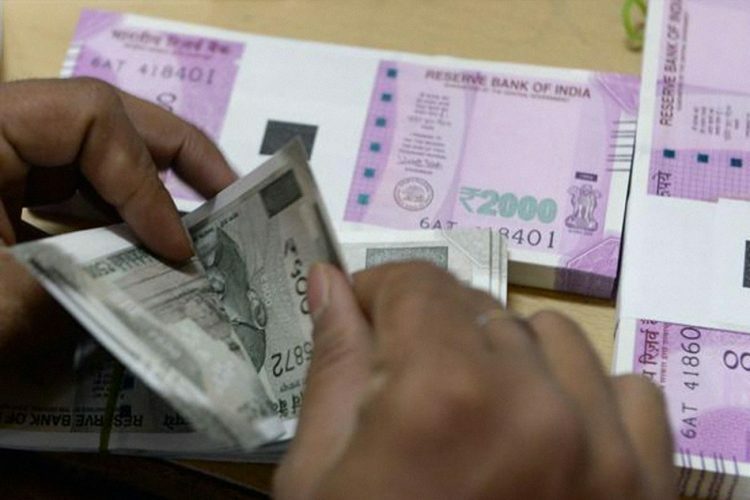 However, in the company’s own words, 18 months have passed and “lenders have received zero proceedings from the proposed asset monetisation plans and the overall debt resolution process is yet to make any headway,” as reported by Bloomberg Quint. The company was expected to sell spectrum, towers, fibre and other assets worth Rs 25,000 to Reliance Jio. Later, Jio sought protection from any liability after the deal. Jio requested the Department of Telecommunication to shield it from any dues that may arise towards RCom after clearance of the deal. 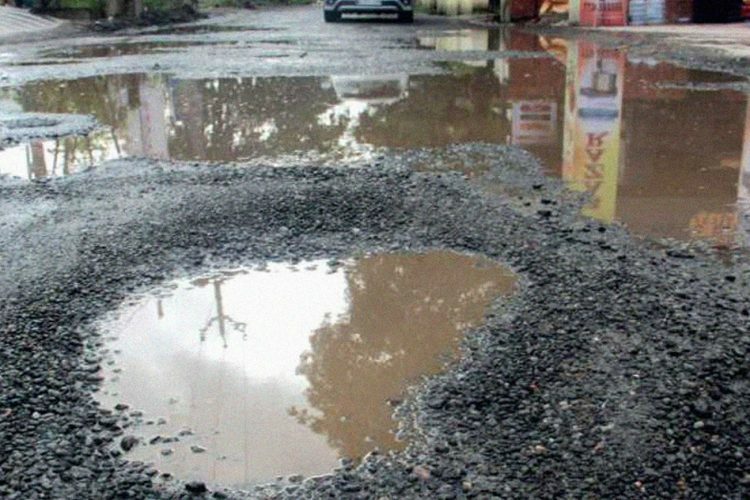 However, as reported by The Times of India, DoT refused. A senior official from DoT said that there was no question of giving any immunity to the new buyer. The statement released by the company further said that this course of action would be in the best of interest of all stakeholders. On failing to pay the dues of Rs 550 crore by RCom to Swedish telecom equipment maker Ericsson even after the deadline extension, Ericsson filed its second contempt petition in January 2019 in the Supreme Court. In the contempt petition, Ericsson had asked Ambani to be detained and be barred from travelling overseas unless he ensures payment reported The Economic Times. 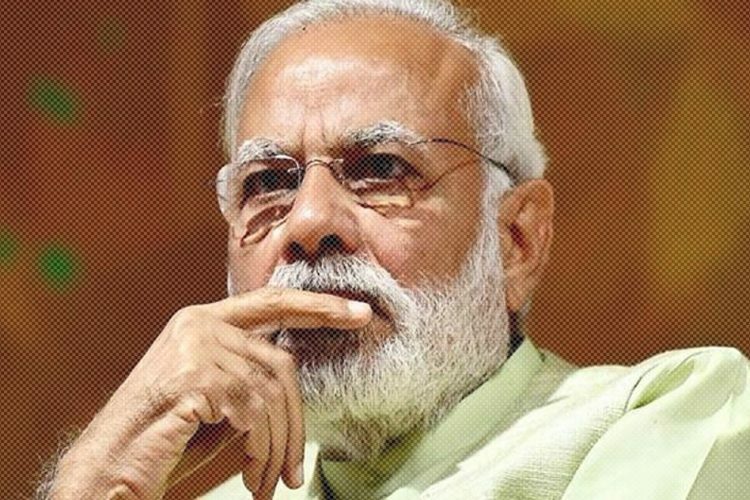 The Ambani-owned company, on September 28, 2018, had asked for a 60-day extension to the previously decided deadline of September 30 to settle dues. So, RCom was supposed the due on December 15. However, the company again failed to pay the dues, following which Ericsson filed a second contempt petition. “The fresh application was filed because RCom and others did not comply with the SC order. We have been waiting for payments for a long time and their default is contempt of court,” said senior counsel representing Ericsson Anil Kher told Economic Times. 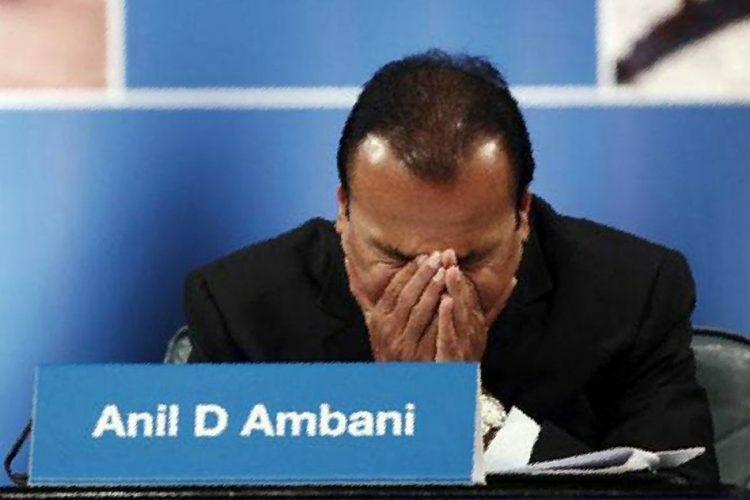 Earlier Ericsson has petitioned in the apex court to not allow Anil Ambani and two senior executives from his group to leave the country after the alleged default in payments, reported The Times of India. It is being reported that Ericsson is set to plead Supreme Court to seize all the properties of RCOM Chairman Anil Ambani for defying the court’s order.